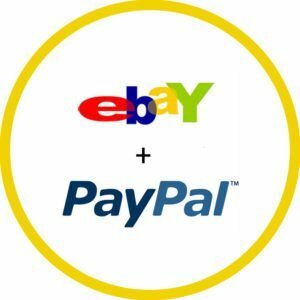 Looking for aged eBay or PayPal account? 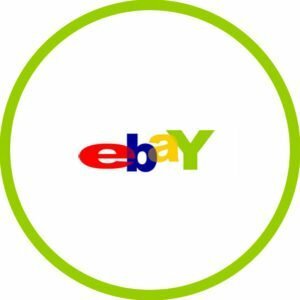 Stealth Buy offers affordable, tried and tested aged eBay and PayPal stealth accounts, but we recommend buying a new account if you are not familiar with stealth. If you want an aged account with or without feedback, please fill in the contact form at the bottom of this page. 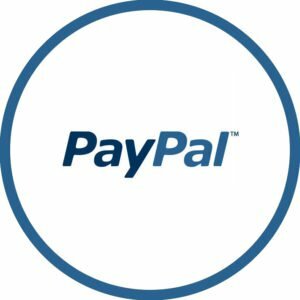 If you have bought an account from us which has been limited within the first 60 days, get in touch with us and we will replace the account free of charge. If the account is older than 60 days, unfortunately, we cannot help. 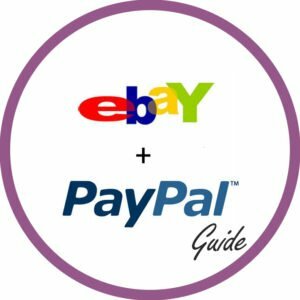 We would also advise reading over the guide again.